With over-booked schedules and an increasing reliance on technology, children’s brains are being wired to expect constant stimulation. When children are bored, parent’s often feel obligated to provide their child with something to do or to turn to some form of electronic entertainment. Although play time with parents is crucial to a child’s development (and to a parent-child relationship), it can be detrimental to jump in and limit boredom whenever it occurs. 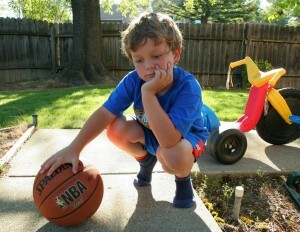 When a child is bored and free from stimulation, their mind begins to wander and daydreaming begins. 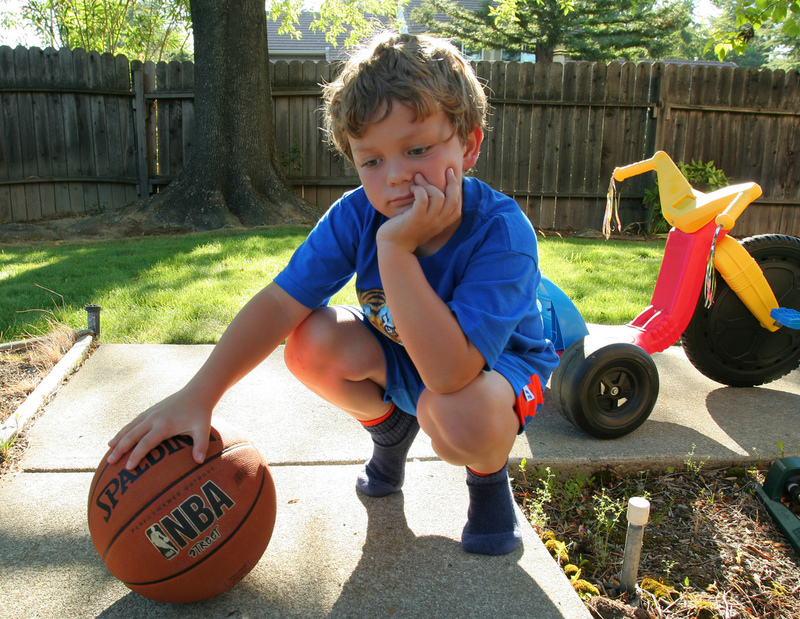 Boredom teaches a child that they are able to create their own entertainment, and that they are fully-capable of creating incredibly enjoyable ways in which to stay busy. Being bored is an uncomfortable feeling, and through experiencing boredom and letting it in, children are next propelled by the need to be productive. The result is often imaginative play, hands-on learning, critical thinking, problem solving, and/or creative expression. Researchers are finding that children who are frequently “plugged in” instead of having time to themselves, have a higher risk of developing various psychological difficulties (including attention problems, depression, and anxiety). It is for these reasons that free time is so important for children, especially those with childhood anxiety. Unstructured free play and adequate time to think provides children with opportunities to act out their fears and sort through their emotions. Scheduling time for free play, alone time, or quiet time may be initially necessary for families whose days seem to go by in a flash. If free time is something new for you or your child, then it can often be helpful to provide jumping off points for creative solitary play. This can be as simple as rotating different open-ended toys (such as play silks, paper towel rolls, wooden blocks, dress-up clothes, art supplies, or fort building materials) for your child to keep in their play-space. Once free time becomes a regular part of a family’s daily routine, it is likely to quickly become be everyone’s favorite time of day!